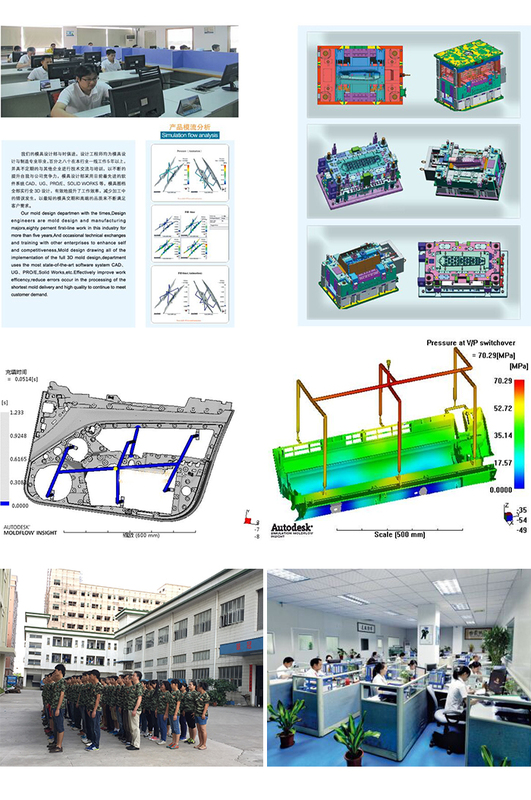 Large automobile mold design & manufacture, refers to large automobile mold, automobile mold large mold, such as automobile intake grille mold, car body mold, car tail plate mold, car bumper mold and so on. At present, the new era of the market tends to design a better aerodynamics body and pursue higher performance cars. This will improve the overall requirements of the automobile production, first of all, the design and production of the intake grille. 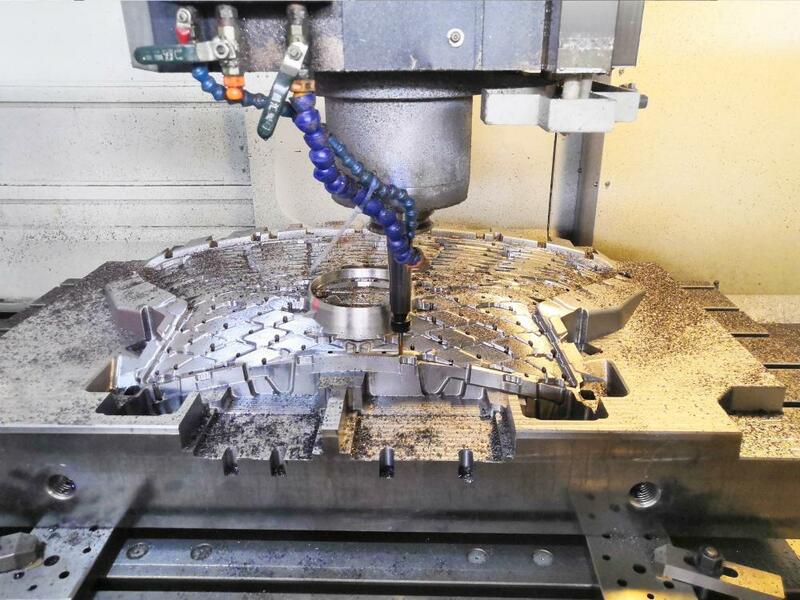 The first step in production is the design and manufacture of the intake grille, which is not only a higher requirement for high-tech technology. 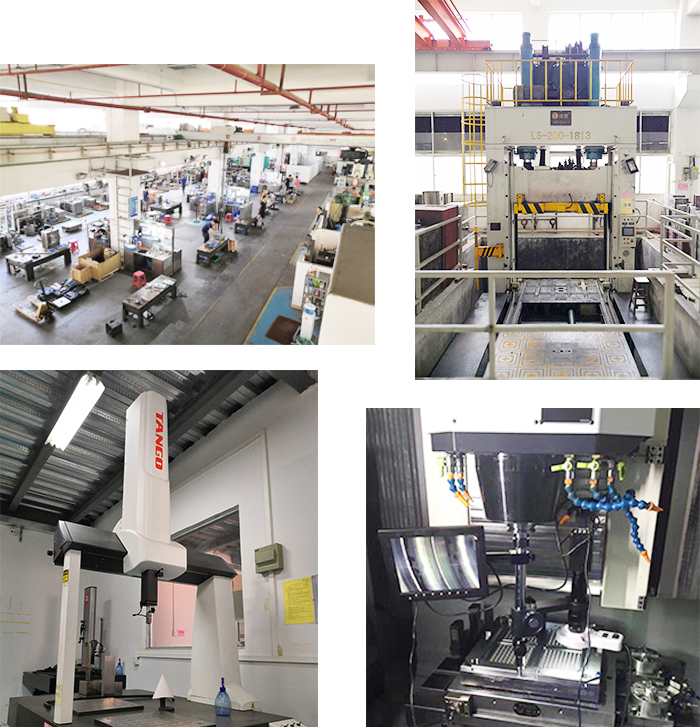 What is more needed is the production of auto parts. 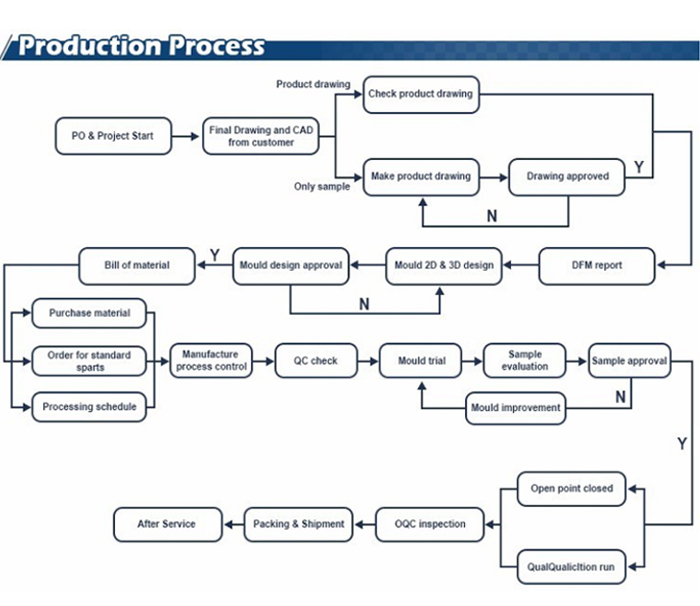 The first requirement is to make molds. 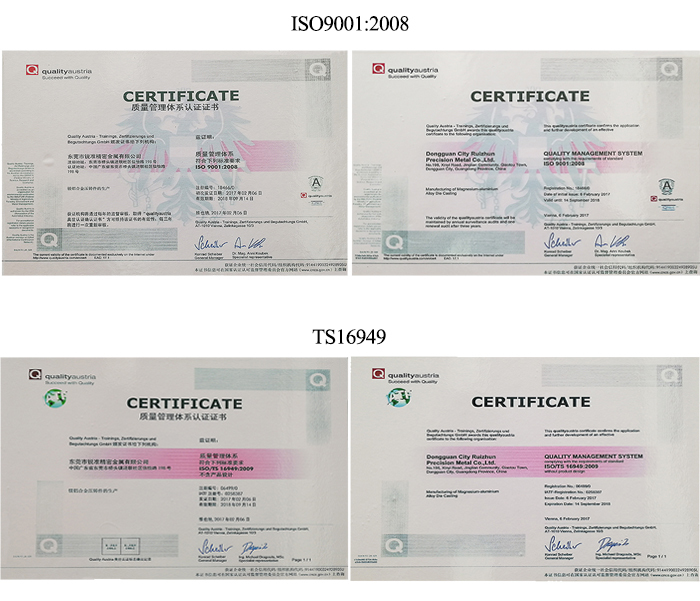 Traditional automobile Mold Manufacturing is not suitable for use. 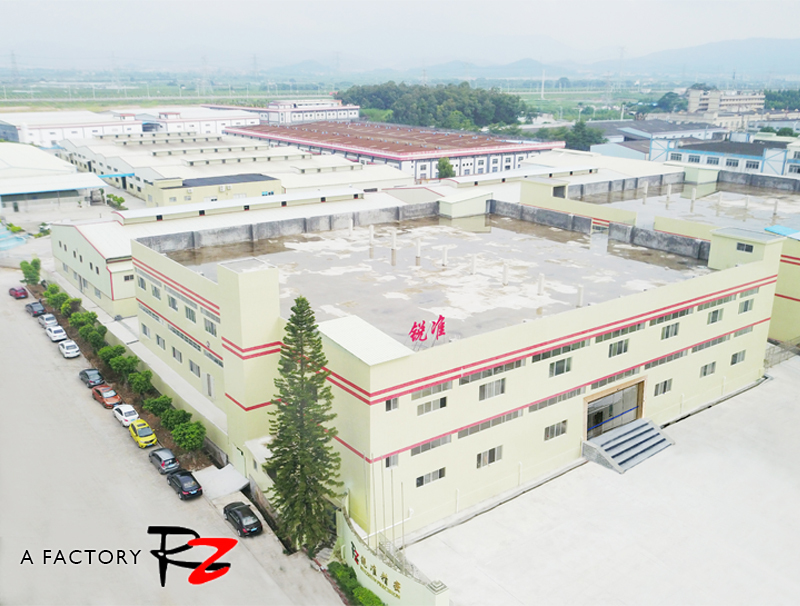 In order to make the product more in line with the high-performance requirements of the new energy vehicle designed by the automobile manufacturers and the different needs of the customer's products, our large mold design and manufacturing types can be divided into the common mold and the hot runner mold. 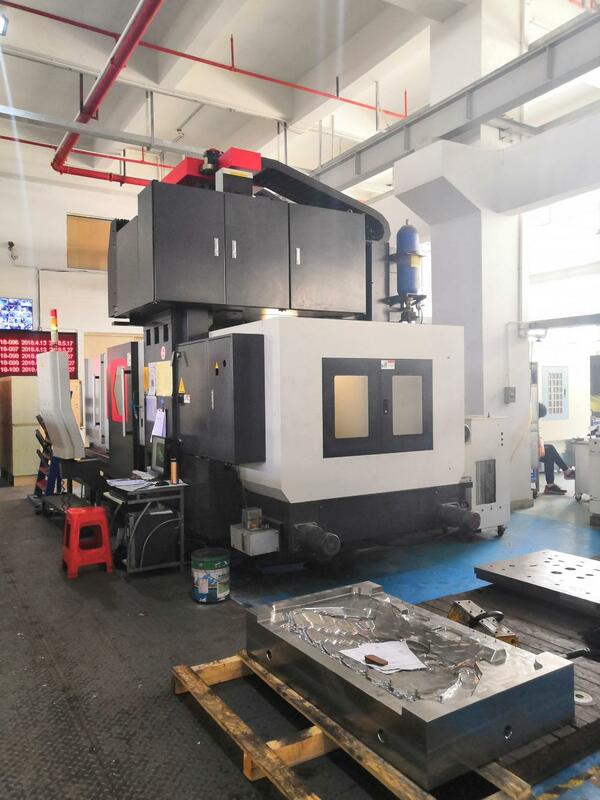 Our company carries on the early MOLD Manufacturing evaluation, the design department designs the mold 3D schematic drawing after the mold manufacture, then carries on the test sample, finally after the customer confirms the sample is no mistake, can seal the sample after the batch production. 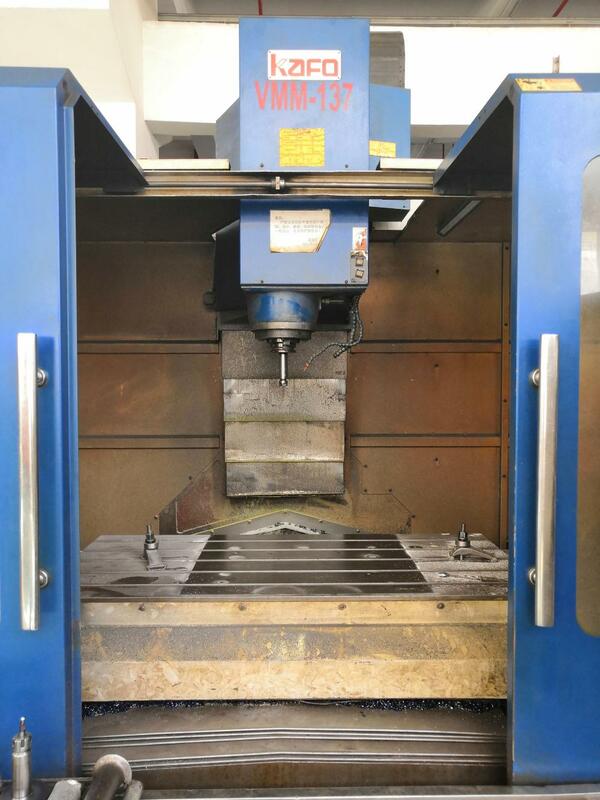 Looking for ideal Automobile Inlet Grille Mold Manufacturer & supplier ? We have a wide selection at great prices to help you get creative. 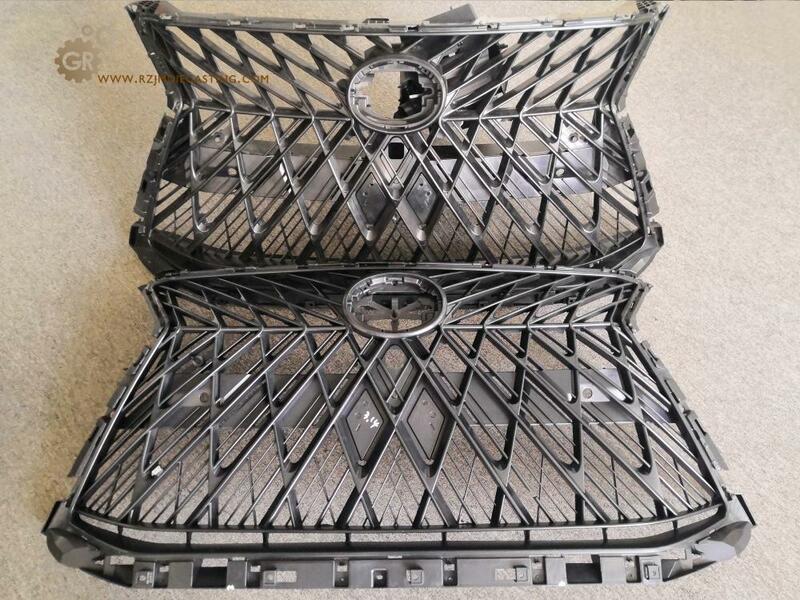 All the Automobile Inlet Grille Manufacturing are quality guaranteed. 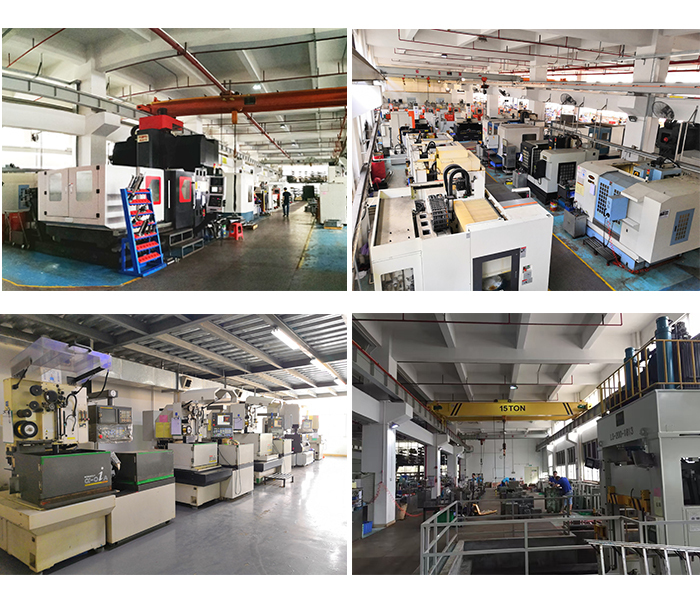 We are China Origin Factory of Large Automobile Mold. If you have any question, please feel free to contact us.